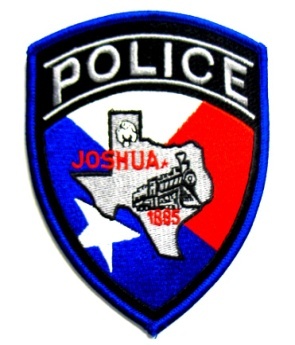 The Joshua Police annually hosts a Citizen’s Police Academy. 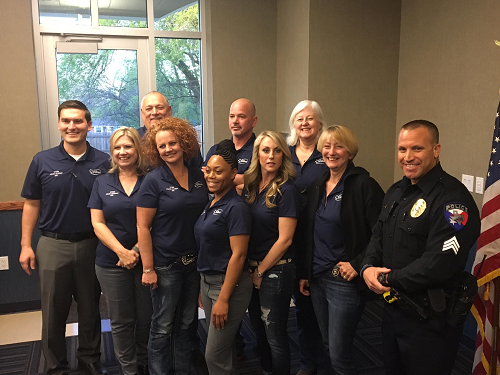 The Academy is a free 10-week program allowing citizens to explore the inner workings of their Police Department. APPLY NOW or, for more information, read our FAQ or contact Sgt. Jason Wright at (817) 558-3194 or at jwright@cityofjoshuatx.us.